Gone are the days of needing the newspaper or the radio to tell the world about your ideas. 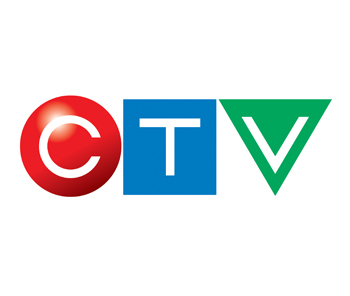 You no longer need press releases or the wire to break exciting news to your customers, and you no longer need a TV to publicize videos and online commercials. The only thing you need is a social media strategy. 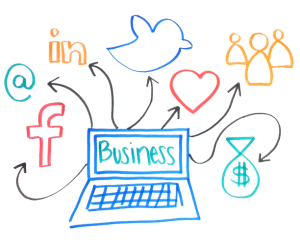 Plain and simple, your business needs to be online; if you’re not sharing, tweeting or posting, you’re falling behind. Social media has taken the world of information by storm – we’re able to watch events unfold in real time, and see the opinions of people from all over the world with just a couple of clicks. Your business is able to take advantage of these tools in order to gain more followers, develop your reputation, improve your SEO, and gain direct access into the thoughts and values of your customers. 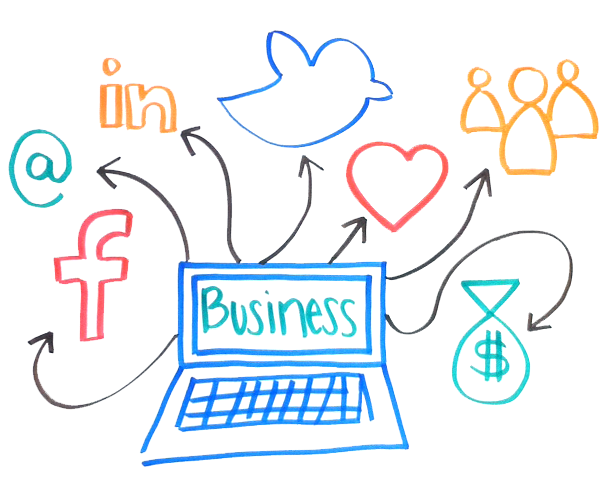 Social media is arguably the largest method of communication – it gives you access to hundreds of millions of people! Whether it’s on Twitter, Facebook, LinkedIn, or Google+, you have the chance to connect with people of all ages, from all around the world. Some great ways to do this are to start following or “liking” different companies that are in the same industry, or even pick a few that are just for interest! The social media world is a give-and-take process; the more you share and follow the more you’ll get in return. Customer feedback is the most valuable insight for a business. You get to learn what your customers are looking for and how you can improve for next time! With social media you’re able to make that feedback turn into a conversation, and show that individual as well as many other potential customers, how dedicated you are to working with them to meet their needs. Having a business blog or generating an opportunity to be a guest writer on someone else’s blog is a great way to improve your business’ reputation. People know that real people run businesses, and they want to know the thoughts and values of those top executives. Writing out your ideas can turn your status towards thought leadership, and you’ll start being the source that people go to for details about your industry. Whether you’re in finance, construction, jewellery making – you name it! Show the world your expertise over your social media channels. Lastly, from a technical standpoint, social media is a quick way to improve how you rank in search engines listings. It grants you more links and pages, and the more your content gets shared the more opportunities you will have to show up through searches. There are also a number of very insightful programs that are able to run analytics on your accounts to see how your influence is growing, and where you’re seeing the most success. With the number of individuals using social media to pick where they shop, eat, buy, visit, etc., you will be left in the dust without an online presence. Take the time to build out a strategy that will show the world your thoughts, and then build a system so that you can show customers your commitment to them through responses. Social media is invaluable, and could be just the step that your company was looking for to take it to the next level. Google makes Social Media Participation Mandatory. It`s just like middle school all over again. At least when it comes to the success of your internet marketing campaign. It’s accepted knowledge that where your site displays in Google’s search results (search engine optimization) can heavily impact your business. There is firm evidence to support the long suspected importance of social media engagement in where your site ranks in Google search results. 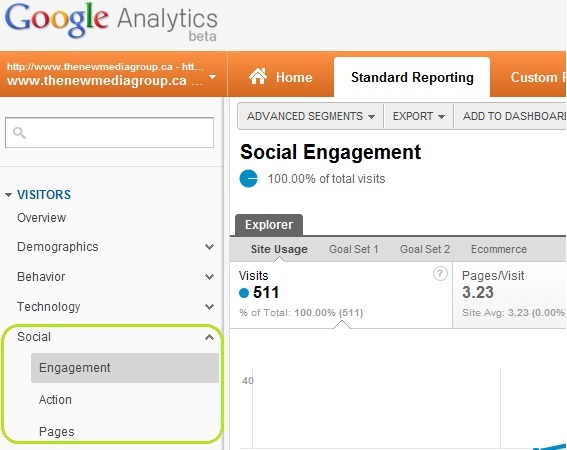 Google Analytics is now tracking the Social Engagement of your website. Not just for tracking Google +, the website performance tracking tool also tracks and reports on Facebook Comments, Likes, Twitter Tweets and more. Notorious for keeping the exact formula for how your site ranks top secret, you can bet that if Google thinks it’s important enough to track, that it’s factored into their ranking algorithm somehow. On-page social media engagement can be seen across the web especially on blog sites, where options to comment on, and share the article across social media platforms are available. It’s already known that the popularity of your site is a factor in search engine ranking, so this latest development is a logical extension of that rationale. That the popularity of various pages on your website, as determined by social media, are now for certain, a huge factor as to whether your site is on page one, or page 50 of Google’s search results. Social media marketing has been received with skepticism by some Calgary businesses, as they struggle to understand the benefits of social media marketing in their internet marketing campaigns. It’s no longer a question of whether social media marketing can impact your business in a positive way. At the very minimum, In order to gain or maintain any sort of ranking in Google, you need to enable your site’s visitors to engage via social media by installing a social media plugin like the one shown above. What’s recommended however, is that small business owners take this very strong hint and create their social media plan. In this internet marketing consultant’s opinion, it’s already a dent in your credibility if you don’t have account with the big 5: A Blog, Facebook, Twitter, LinkedIN and You Tube. People spend their time on social media websites. It’s much more effective to have a presence where your future customers are, and it’s a great place to promote your website and your products and services. Leave your questions about Internet Marketing Services, Social Media Marketing, Google Analytics or Website Design / Search Engine Optimization– below and we`ll answer them.